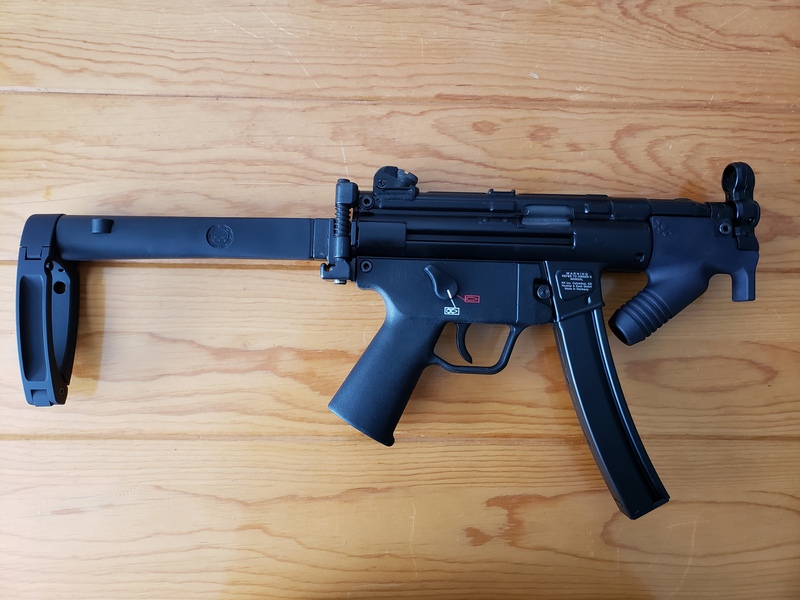 Thread: Let's See Your MP5's! My SP5K, I still need to install my paddle mag release. 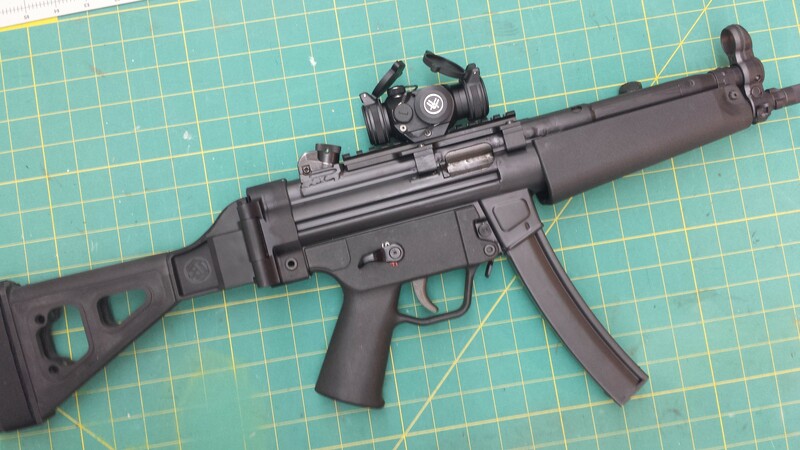 Welcome to the site, excellent CQB, and thanks for sharing!!! This is the very first five shots ever. 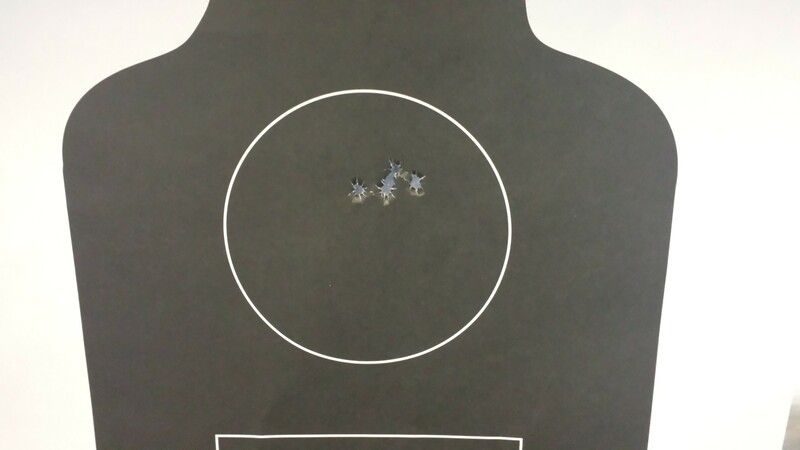 25 yards. Last edited by efxguy; 04-12-2019 at 12:03 AM. Welcome to the site--- nice CQB setup and placement!!! I just got my Sp5k hooked up with a Tailhook brace from Dakota Tactical and an AFG made by CustomSmithMFG, from Botach. It doesnt fit in the factory case anymore but ill take it.